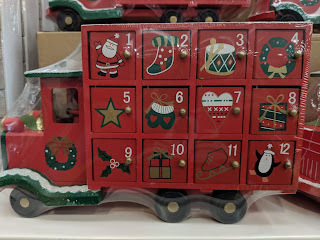 With Christmas around the corner I have started to look at the usual things we buy that help us feel that warm fuzzy excited feeling which ultimately makes Christmas feel like Christmas. 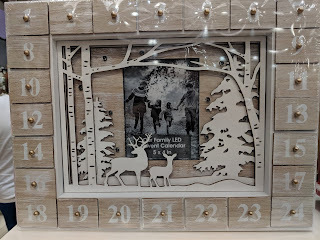 The first thing the kids want to buy is an advent calendar, no surprise there! Each year they get a chocolate filled one and additional one, last year Jared had a Lego Star Wars. Of course they also have chocolate or sweet filled ones at the Grandparents houses. switch from disposable to reusable. 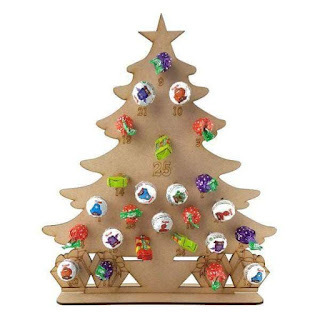 2.Re-useable advent calendar's are great for people who have allergies. If you have a child who has an allergy then I'm sure you will agree that they tend to priced a lot higher and often don't look thatgreat. 3.If your vegan this is a calendar that you will love. You can pop in some vegan choc or even something different like wax melts. One thing is guaranteed it will be super vegan friendly. 4.If you have more than one child then a re-usable advent calendar can save you some money. With each pocket or draw you can pop twice the amount of goodies in and just let the kids take it in turns at getting the treats out. It promotes sharing as well so that is a added bonus. 5. They are cost effective. Each year we all get a calendar and the cost is around £5 plus per calendar with a re-usable one I pay once and I have it for years only shelling out for the price of the treats inside. 6. If you are sick of seeing Peppa Pig or Transformers build snowmen then defiantly invest in one of these. You can find some great designs that will fit with your decor and many places will custom make them to match your colour scheme. 7. As well as being able to get them to match your colour scheme you can also get them personalised with names. You could opt for a family one that just had your family name on or you could get the kids names on. 8. Not everyone wants a chocolate a day making these great as you could fill them with whatever you want, alcohol mini's, wax melts, stationary or even mix it up and put a bit of everything in. 9. 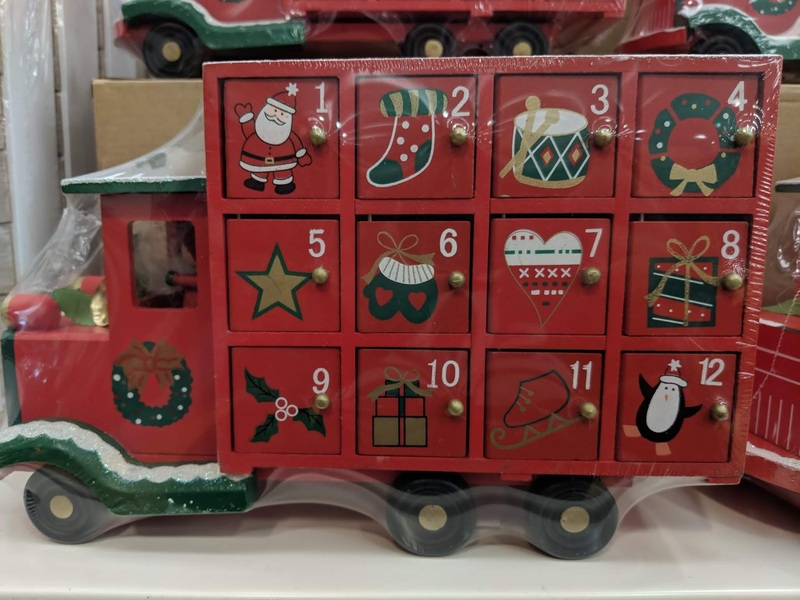 Having a re-usable advent calendar can create a family tradition as it will become one of those items that comes out every year. If looked after it could even be passed down in years to come. 10. 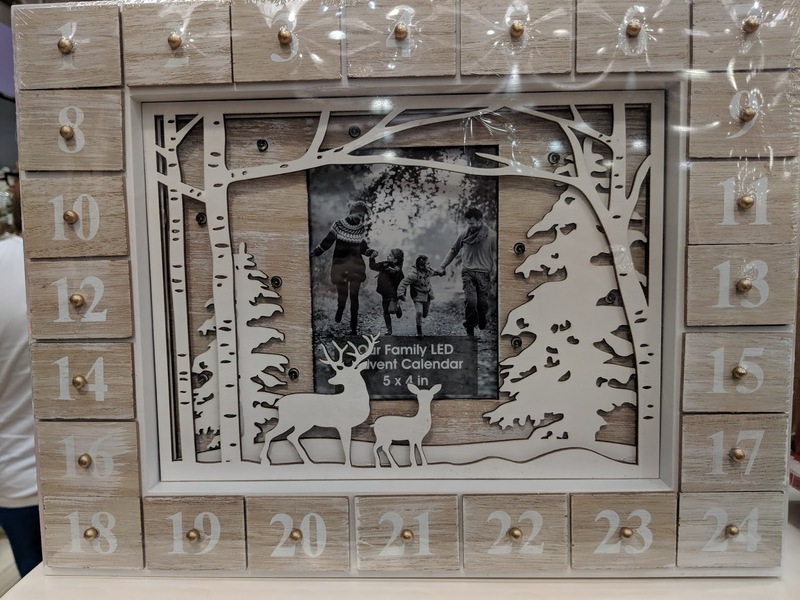 There are many places you can buy these types of advent calendar's but for me another plus is that so many small businesses sell these and custom make them, so not only do I get a unique advent but I'm also supporting a small business. Other great idea's for a less waste calendar are the book advents where you can wrap 25 books up, which can be pretty cheap if you buy second hand books from the charity shop. A more grown up version of this could be done by using DVD's or even Cheap Vinyl Records now that they have become more popular.